21xdesign works with the development team at the Lankenau Medical Center to develop marketing material that will bring out the hospital's unique personality. 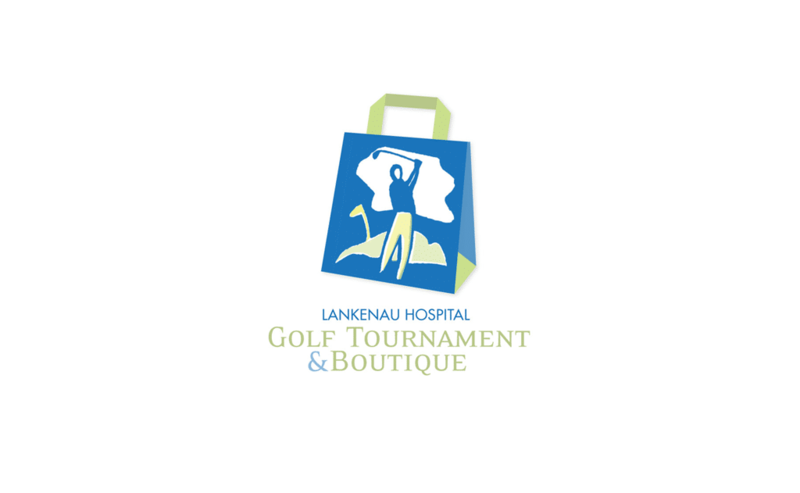 The Lankenau Society logo was created specifically for this pin which has become somewhat of a collectors item in the hospital. 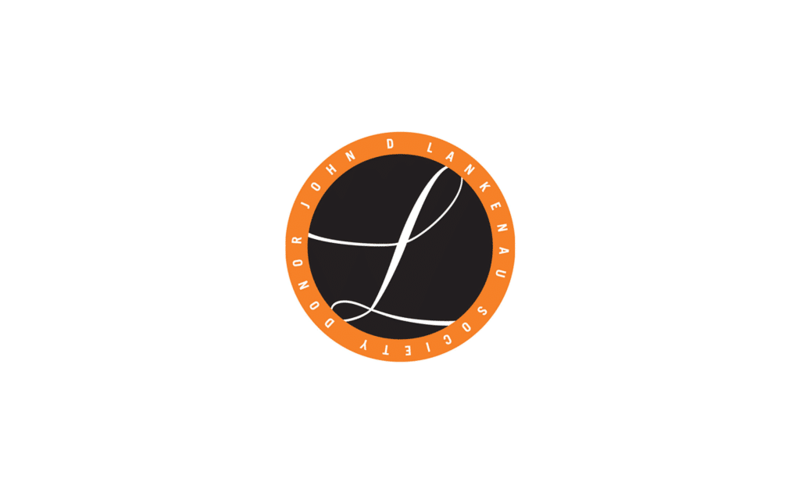 Visit the Stories section to learn more about our work for Lankenau.